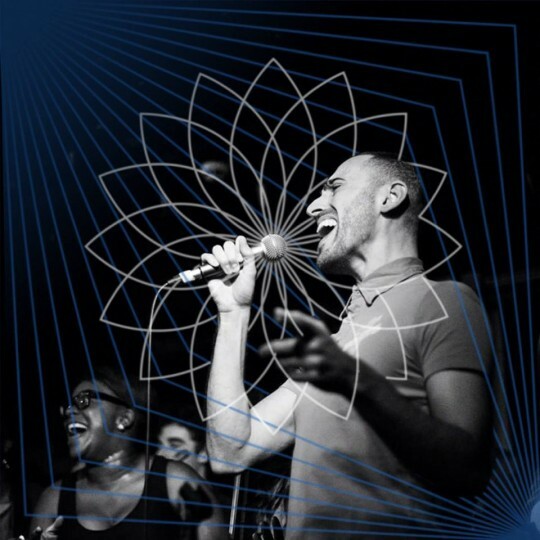 New music from my favourite male vocalist from day Raff gives us this Jamiroquai funk inspired beauty of a track. With my boys The Remedies on the track the musicianship is next level with some amazing runs and chord choices. Feel good music on a grim summers morning. 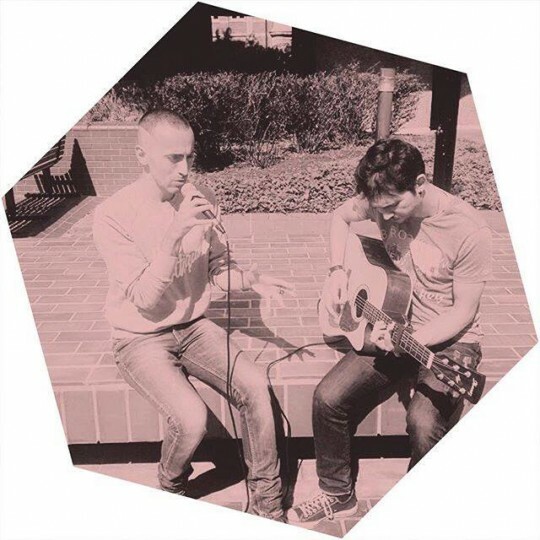 Catch these guys live on Friday night at The Primo Bar details here. 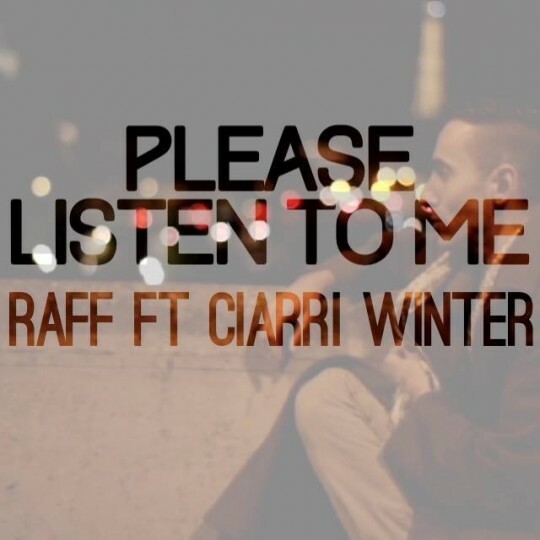 We have been posting Raff cover’s for many a moon now for two reasons, they are full of quality and no mater the tune style or genre he never fails to disappoint or own it. 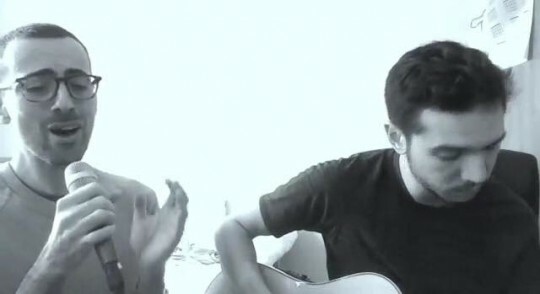 He takes last year’s banger from Calvin Harris “How Deep is Your Love” and turns it into an acoustic beautiful ballad. 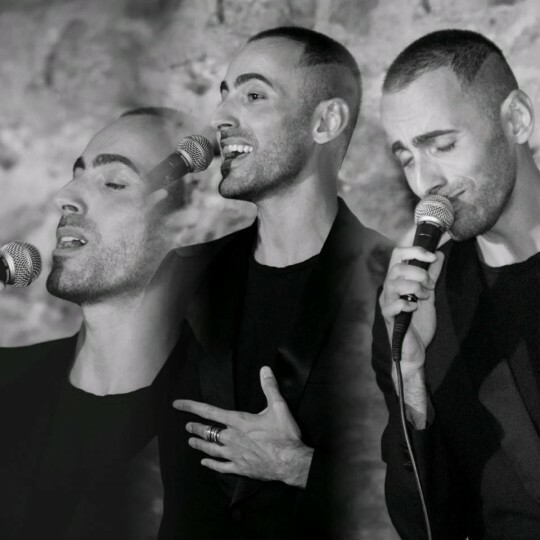 His voice as always is divine and as mentioned at the top he owns the track! 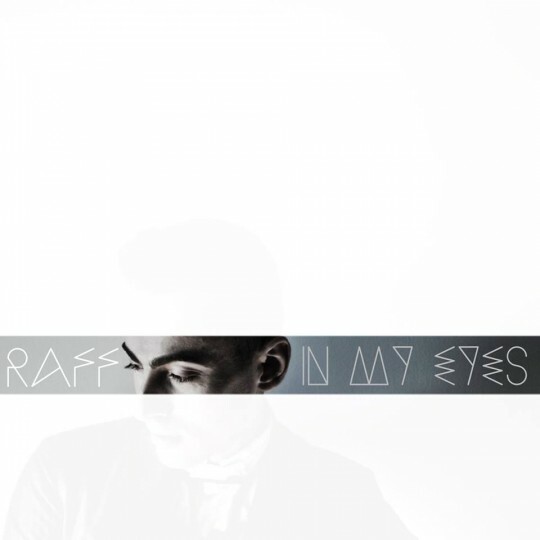 Been meaning to post this for a while now Raff dropped the first cut from his “In My Eyes”Ep at the start of the year. Nothing Will Ever Be the Same is a mesh of electro pop soul stylings held together by the man’s stunning voice. There’s a load of live instrumentation in here (shout out the Remedies) with some crazy drum percussion lines and awesome guitar rifts. There are moments in the breakdowns where you feel like you could be in a Jamiroquai record. For the soul head in me those are my favourite moments when the keys come to the fore rather than the synths but thats a personal preference. I know Raff’s been waiting to get this just right before sharing this EP with the world and judging from this first release it has been worth the wait. Lets hear the rest of it already! 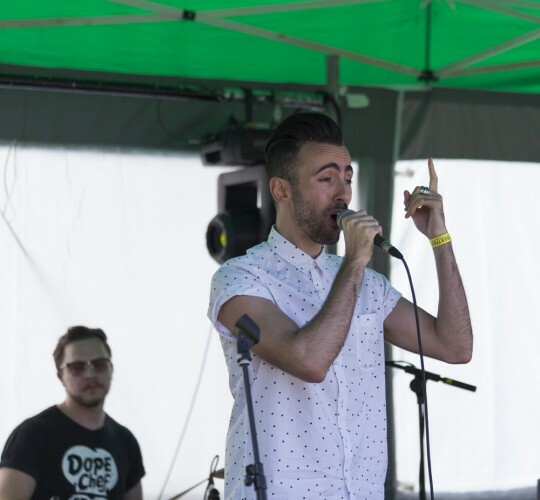 More vocal excellence from Raff as he performs for Get Lifted here in the Sunshine. Taking on one of the best tracks from Lianne La Havas latest album “What you don’t do” this is short sweet and simply sublime. Pure quality! You can always rely on Raff to take a song and cover it in a way that you had never imagined giving it new meaning, sense, sound and making you realise that… you know what…. you actually like the original! Here he is sounding as incredible as he always done singing live on Dunknow Radio his version of the Madonna classic “Like A Virgin”. Amazing! Here the full interview here and find out more about the excellence that is Raff here. 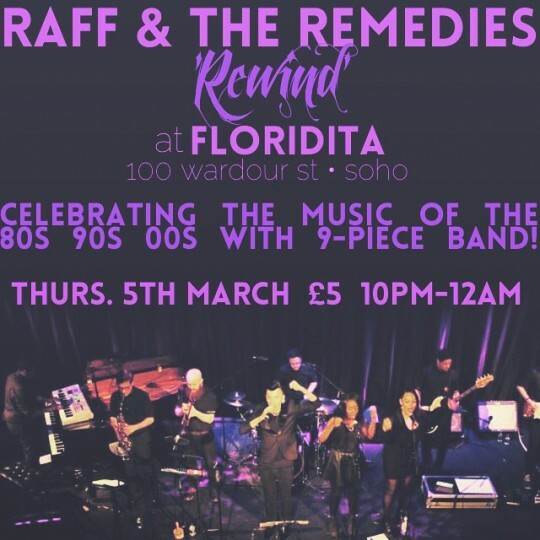 Rewind is a celebration of 100 Wardour Street’s longtime association with live music and will be running a series of events featuring some of best up and coming acts, sessions and tribute bands to perform classic songs from the 80′s, 90′s and 00′s. Step in Raff and The Remedies who will be bringing you two hours of quality live music that will have you dancing all night to the early hours of the morning. The full 9 piece band will be in effect and it’s not something you want to miss. 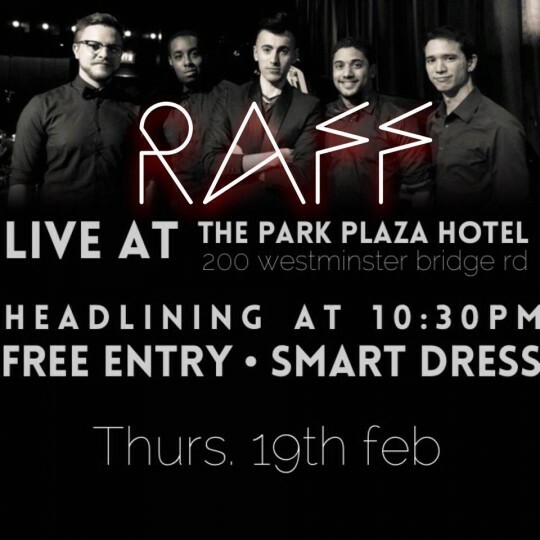 Raff and the Remedies take to the stage at the Park Plaza Hotel bringing their wonderful blend of Soul, Pop, Funk, Rock and House with them! Without question this is one of London’s finest acts and always give you a show that’s worth your money however considering that this is a FREE entry gig there is even more reason for you to go and enjoy a quality performance. You won’t regret it!!! 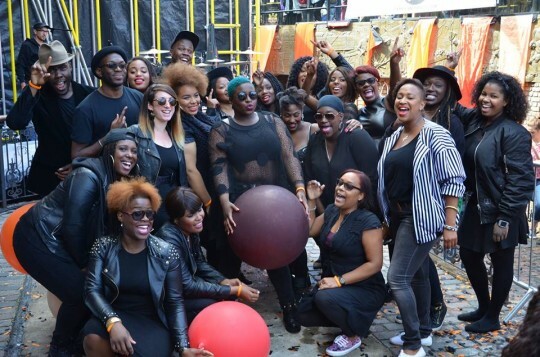 The Get Lifted team headed down to Streetfest 2014 and hung out at our Unsigned stage interviewing some of the performers included one of our favourite artists Raff. Raff talks about how he got into music, plans for the future and generally what he’s all about. Looking and sounding very slick. If you have never heard the man sing before make sure you head down to our open mic night Remedy Open on the last Thursday of the Month at Juno Bar Shoreditch High Street.